as if it was our one and only. We are a business that operates locally in towns all over Nassau County, New York. Our technicians are fully certified and we are familiar with local laws and regulations. Bianco Electric has served the community since founded 1986 and our highly trained and experienced staff has built our brand and reputation over the span of 30 years. 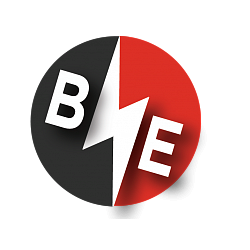 Being a Professional Rockville Centre Electric Company, we are here on standby to serve the greater part of your business or commercial electric needs. If you want to undertake an electrical renovation project and just do not know where to begin on in your home, then please contact Bianco Electric. Our Team of Rockville Centre Electricians will give you a estimate on exactly needs to get done in detail for your electric panel upgrade. 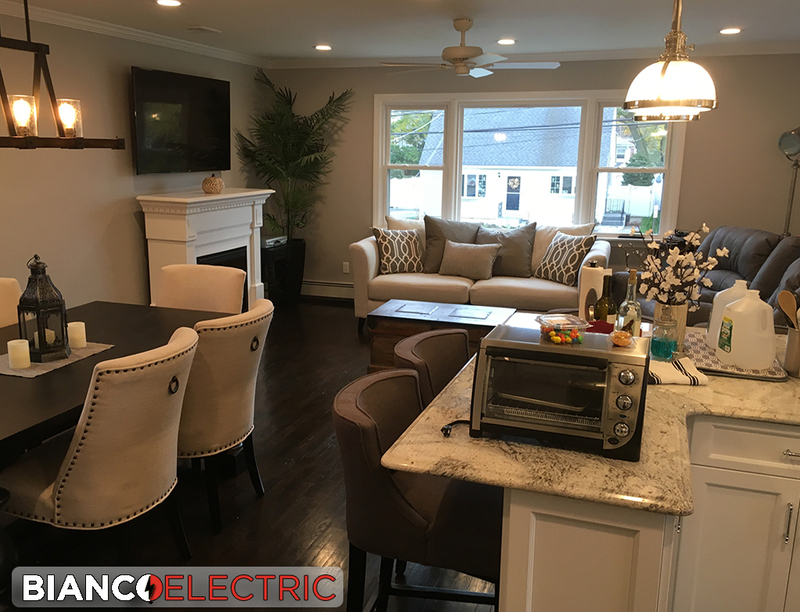 Bianco Electric has experienced electricians registered to work in Rockville Centre Even a minor problem could develop into a major problem if it is not taken care of. 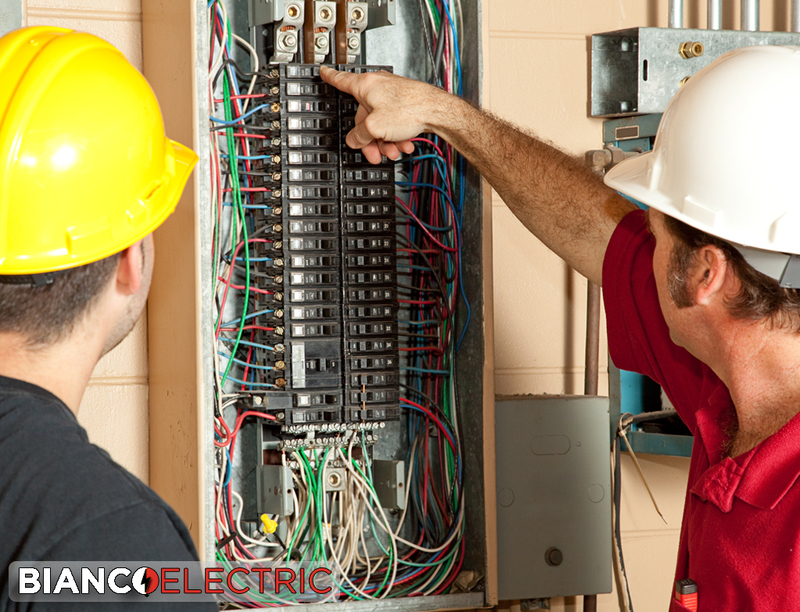 Bianco Electric’s trained and experienced Rockville Centre electricians will be able to diagnose any electrical problem and fix them. When you need an emergency service provider in a moments notice call us. We are on standby 24 hours a day, 7 days a week for all your Rockville Centre Electrical Emergency needs.